This 5-star boutique motel features 28 apartments, from studios to 1-bedroom and 2-bedroom units. All are serviced by housekeeping daily. Car parking is right next to your room. Guests enjoy access to the Club Fitness Gym. Room service and charge back facilities are available from the restaurant located opposite Aotea Motor Lodge. Packed lunches can be provided and menus are available in all rooms. 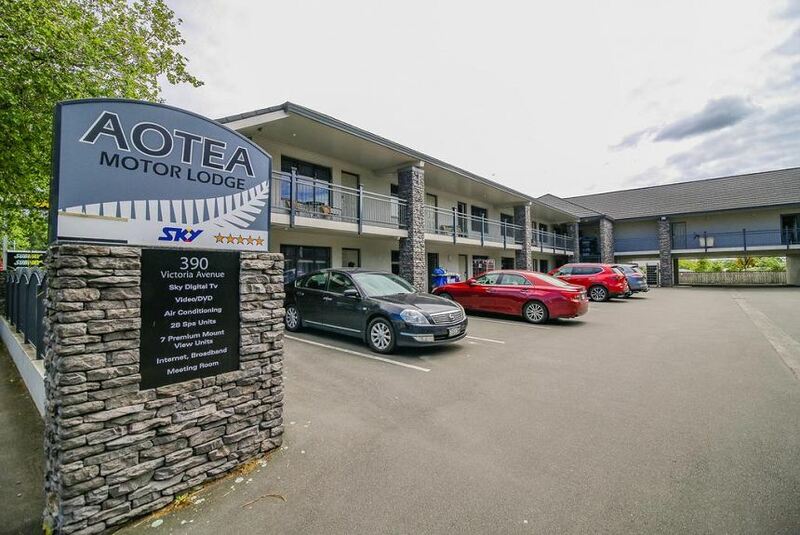 Aotea Motor Lodge Wanganui is just 10 minutes’ drive from the north/south motorways. It is only 5 minutes’ walk to the restaurants, shops, supermarkets and entertainment in Whanganui city centre.